"Biomanufacturing" and "efficiency" are two terms that are not commonly seen together, but researchers at the University of Wisconsin-Madison Engineering Department along with protein manufacturing experts here at Aldevron are taking big steps to change that. 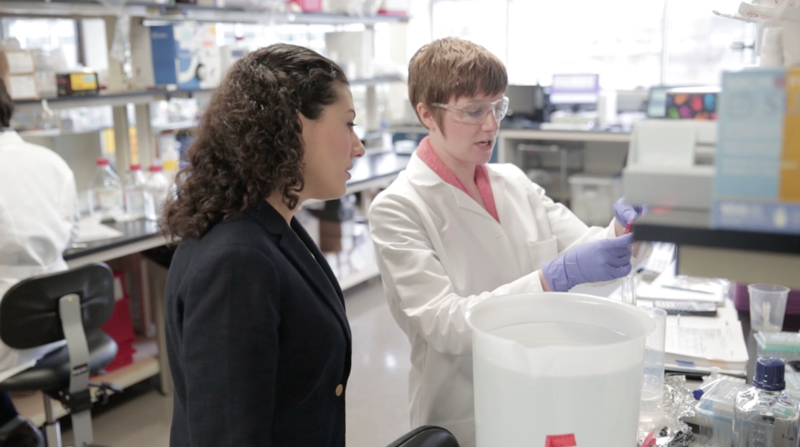 The application of Quick Response Manufacturing (QRM) theory to biological processes is a unique initiative whose goal of reducing lead times for manufacturing operations is the core focus of the UW and Aldevron partnership. Last month, I participated in a panel discussion at the Rejuvenation Biotechnology 2016 Conference sponsored by the SENS Research Foundation at the Buck Institute for Research on Aging in Novato, California. The title of our panel was "As Paths To Clinic Are Expedited, The Distinction Between Development And Manufacturing Is Becoming Increasingly Blurred". One of the panelists was Alan Moore, Vice President and Commercial Chief for Biologics and Advanced Therapies of Wuxi AppTec. Alan and I have known each other for some time and it was great to reconnect with him. His presentation covered the impressive work that Wuxi has done in autologous cell processing.